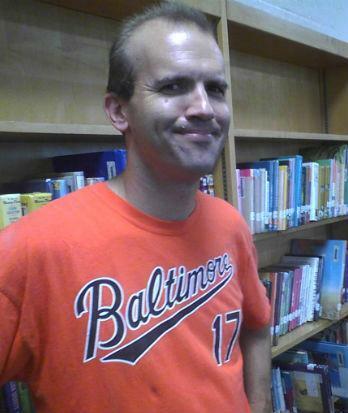 Pete Holden, Stoneleigh Elementary’s technology teacher and library media specialist is spending his summer working for the Orioles at Camden Yards in the entertainment division. He’s the back-up DJ and keeps information flowing on the scoreboard. 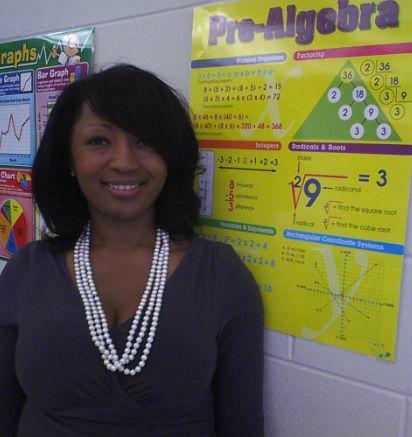 Lauren Kimble, a sixth-grade math teacher at Lansdowne Middle School, will lead a group of 50 students from across the U.S. and Canada to Brazil on a missionary trip this summer. 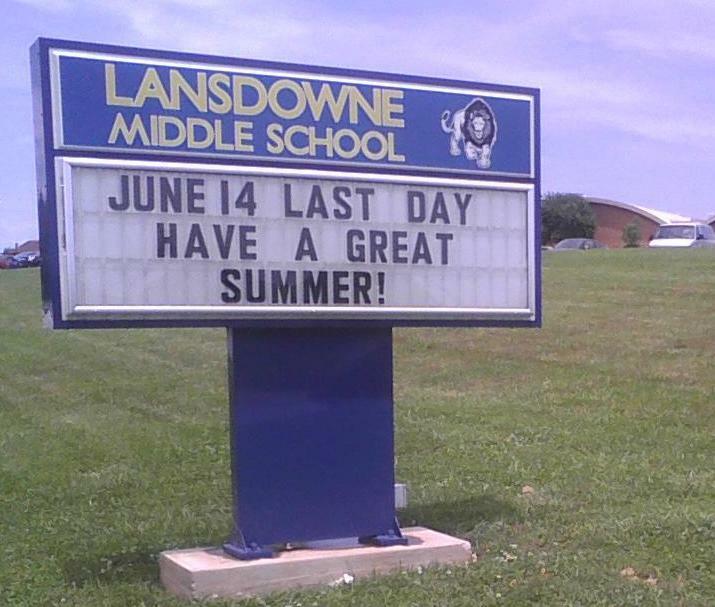 Farewell greeting outside Lansdowne Middle School in Baltimore County. School’s out. And that means most students are concentrating on the freedom that summer vacation brings. But they aren’t the only ones ready for fun and travel. 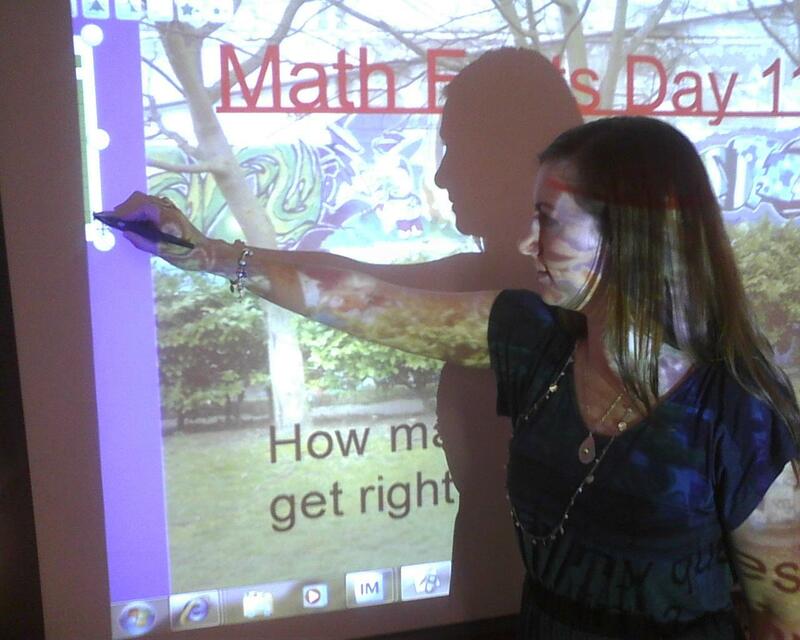 Many teachers have their own plans for the summer. 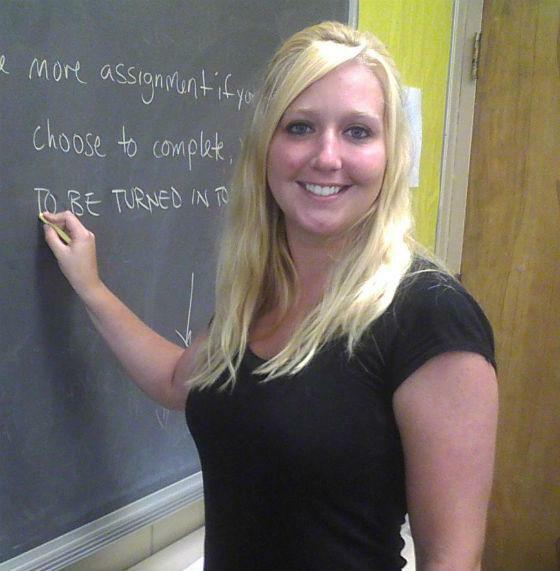 Here’s what some Baltimore County teachers have in mind. Pete Holden, Stoneleigh Elementary’s technology teacher and library media specialist, spent the day before school closed packing up supplies. But later that night, he had a gig at Camden Yards. Holden works summers in the Oriole’s entertainment division keeping information flowing on the scoreboard. “On some nights, I’m putting the animations up after a player gets a hit. You may see nice hit or home run, so it depends,” he says. “I also play the music. I back up the regular ball park DJ for some games as well. The job has its perks, but getting autographs from players is not one of them, he says. He’s focused on his job and Chris Davis and company are focused on theirs. Dumbarton Middle School teachers Nowell Humphrey and Steve Russell are headed to China to teach English. They will live in a camp setting with their students, two groups of them for 10-day sessions each. Humphrey says she doesn’t speak Mandarin, but she will have a translator to help out. She says she’s looking forward to learning about the differences in culture and curriculums. Just to get to meet the people and understand the culture, that will make me a better teacher when I come back and teach it to my students,” Humphrey says. Other Baltimore County teachers are doing races in Spain, studying politics and economics in Japan and attending workshops on Broadway. Dulaney High’s art teacher Jim Kuhlman will hang 31 of his paintings at the Master Works Museum of Bermuda Art in Hamilton, Bermuda. He and his wife, Julie, went to Bermuda for the first time17 years ago to celebrate her victory over breast cancer. They returned often and over the years he’s painted more than 90 scenes of Bermuda. Fortunately, his son and daughter will be with him. For some Baltimore County kids, science class hits the road. Classes ended a week early for one popular Baltimore County school program. 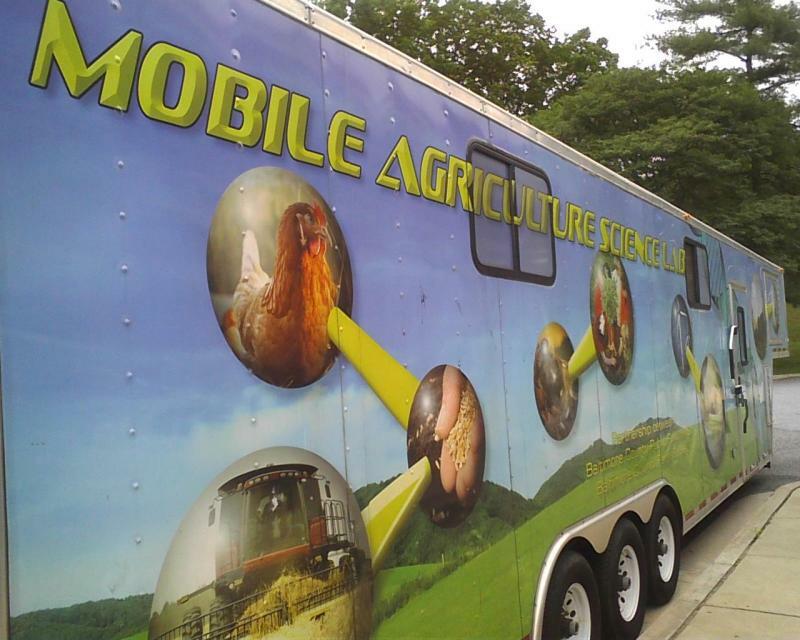 The Mobile Agriculture Science Laboratory closed up shop Friday at Ridgely Middle School in Lutherville after making stops at 17 county middle schools since September. 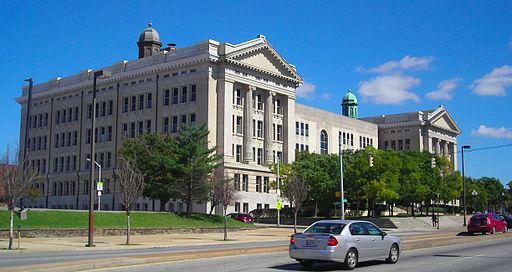 Nearly a quarter of Baltimore city’s public school students are considered chronically absent. They miss more than 20 days of school every year. And that puts added pressure on teachers to bring those students up to speed without boring everyone else.